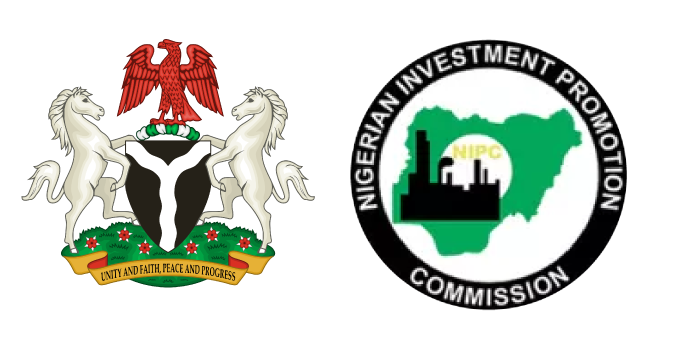 The Nigerian Investment Promotion Commission (NIPC) played host to the Conference of Northern States Chambers of Commerce, Industry, Mines and Agriculture (CONSCCIMA) at their headquarters in Maitama, Abuja on Thursday, April 12, 2017. CONSCCIMA, a regional organised private sector (OPS) body made up of the Chambers of Commerce in the 19 States of Northern Nigeria and the Federal Capital Territory, Abuja aims to promote the economic opportunities in the Northern Nigeria states and sought after areas of cooperation and mutual benefits with NIPC. In her remarks, the Director, States Coordination, Hajiya Ladi Katagum outlined NIPC’s mandate – to coordinate, promote and facilitate investments in the Nigerian economy and that of the Department of States Coordination, which coordinates the activities of the Commission’s zonal offices, works with State Ministries of Commerce and Trade as well as with investment promotion agencies (IPAs) in the states. The Director informed the Chamber of the upcoming Domestic Direct Investment Summit – a 2-day summit which will host both local and foreign investors billed to take place in Abuja, later in the year. She further stated, “you know the investment opportunities in your respective states and it will be easier to work with you to attract investors in your states”. Continuing, she added that the Commission would seek a formalised relationship with CONSIMMA and introduce the Nigerian Investment Certification Programme for States (NICPS) to the Northern states. In conclusion, the Deputy Director, States Coordination, Aminu Takuma made a presentation on the Nigerian Investment Certification Programme for States (NICPS), a programme designed to support states to become certified as ‘investor friendly’. He further indicated that three states in the South West (Oyo, Osun and Ogun state) had been trained and will be certified on Information, Property and Marketing standards, to enable them address and meet investors’ need. He added, that the next phase of the programme will commence with three States in September.